She appears @ 01:27 in the video (for like, 2 seconds) if anyone was interested. 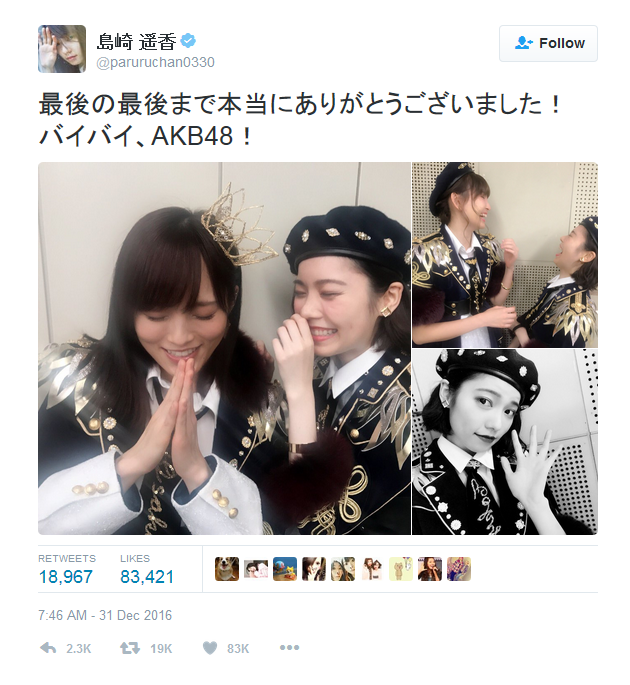 Her "farewell" tweet to the *48G? 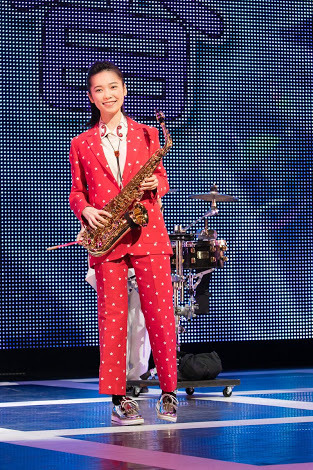 Happy to see Haruka san so Happy! Paruru becomes S again! This time is not SALT but Sadistic! 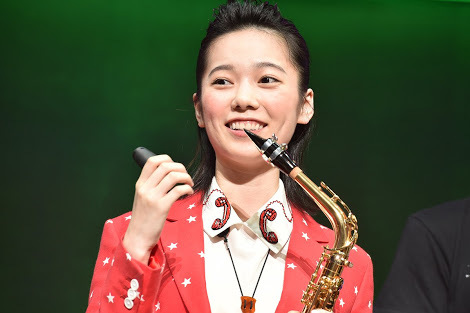 ....the former idol will cast a sadistic girl "Machida Yuuko" in YTV new Scifi TV drama "Repeat - Unmei wo Kaeru 10kagetsu", her character is the girl friend of leading male character Mori Keisuke (cast by Hongo Kanata). The TV drama is based on Japanese time travel fiction "Repeat" by Inui Kurumi. Shinozaki Ayumi (Kanjiya Shihori) is a 33-years-old librarian, one day, she received a phone call from a mysterious man, and he foretold there would be an earthquake and then it actually happen. And then the mysterious man offered her an opportunity to time travel back 10 months ago and changed whatever she wishes. Note: Inui Kurumi is the author of love novel "Initiation Love". 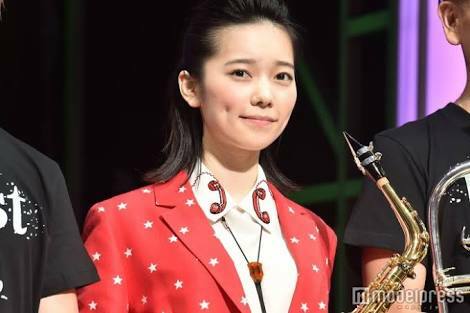 JShowBiz.com - Shimazaki Haruka lands Main Role in WOWOW Thriller "Tokyo 23ku Onna"